Buzzcocks; Beastie Boys; Beck; the list could go on and on. Some of music’s biggest and brightest stars have been signed to Capitol Records (and their associate labels) over the years and in 2017, the world’s most famous record company celebrates its 75th anniversary. 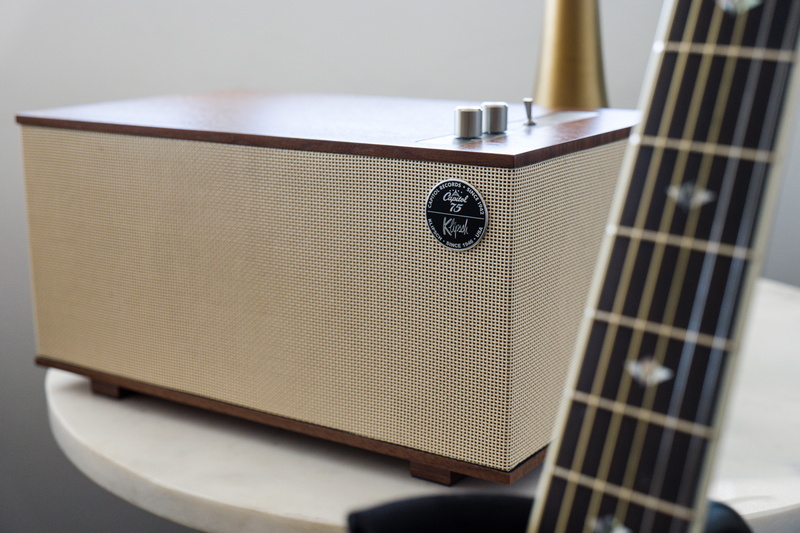 To celebrate, Klipsch has developed a special edition range of retro-styled audio systems in collaboration with Capitol, resulting in the Klipsch Capitol Three wireless stereo (there’s also a smaller Capitol One available, but we like our tunes to be played big). Built as a table-top system, the Klipsch Capitol Three stereo takes its inspiration from the wireless systems of the 1950s (a golden era for Capitol Records) yet it’s packed with modern tech to ensure your favourite tunes come out crystal clear. There are two 2.25-inch full-range drivers, accompanied by a 5.25-inch long-throw woofer for deep bass (helped by “dual opposed passive radiators”). Sounds fancy and no doubt makes it sound, er, fancy with a continuous output of 60 watts. 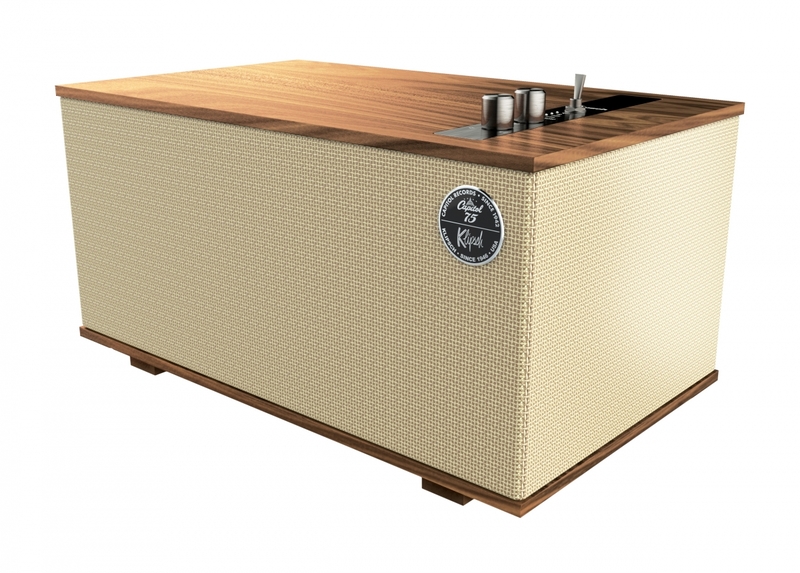 For the aesthetes among us, the Capitol Three’s deluxe design is matched by a number of premium materials, including spun copper knobs and switchgear and a choice of either Blonde or Ebony-tinted real wood veneers. 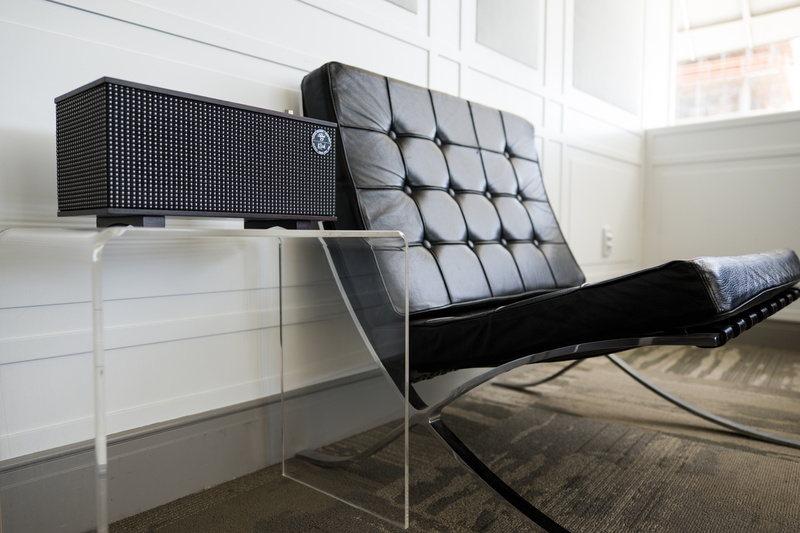 WiFi-enabled, the Capitol Three works as part of the Klipsch Stream Wireless Multi-Room System (if you should already own any other compatible devices), allowing you to enjoy your music collection throughout your humble abode. On top of the WiFi link, the stereo also has inputs for Bluetooth, Phono Pre-Amp, USB B and your traditional 3.5mm mini jack plug, allowing you to connect anything from your smartphone to your retro turntable.